In 2015 the owners of the Lundby line, Micki Leksaker AB in Gemla, Sweden, are presenting a brand new open floor plan design in their classic Småland dollhouse. In cooperation with Sandberg AB, a Swedish wallpaper company, the walls now have a romantic yet modern look with fantastic patterns in lovely colors. 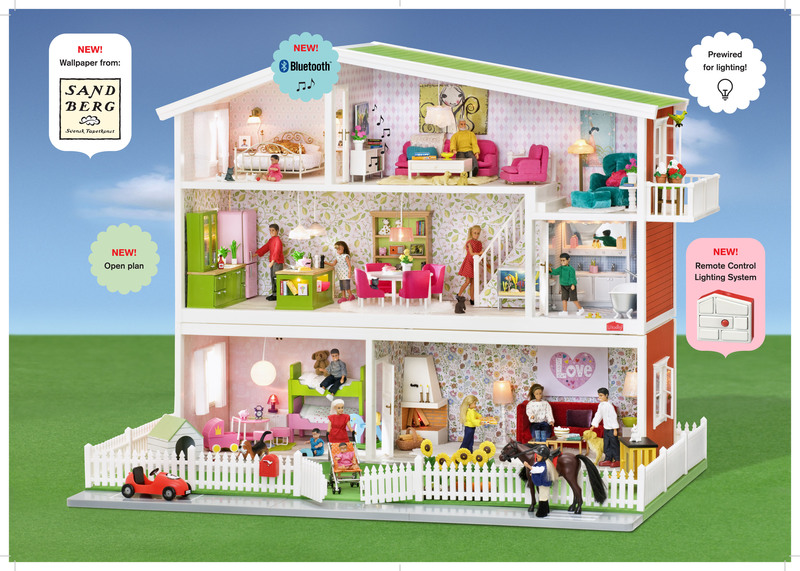 This year Lundby gets a high tech boost! Not only does the new model of Småland introduce a remote control lighting system, it features a new TV and music unit set with a built-in Bluetooth speaker. All new items will be available in August 2015. However, the launch of the new line will be delayed in the US, due to a large stock of the current Småland. Courtesy of Micki Leksaker, members can browse through and print the 2015 Lundby catalog through a link on the "Members Only" page. It is a large file: 36,000 KB. Volume 11, Numbers 1-3 of The Lundby Letter are now available in the Lundby Letter Archives. As a We Love Lundby Club member, you are entitled to 10% off any "Looking for Lundby?" order over $40 before shipping. This offer includes all items available from Sue Morse and Julie Plovnick. Does Your Lundby Dollhouse Need TLC? We hope you find these techniques helpful for your Lundby restoration projects! Don’t miss the opportunity to obtain this excellent resource about Scandinavian dollhouse manufacturers, Lundby, Lerro, and BRIO. The book contains brilliant photographs of dollhouses, furniture, and accessories from 1950-2000. 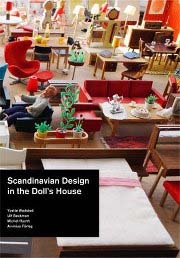 Ram Publishing House in California is the exclusive US distributor of Scandinavian Design in the Doll’s House, written by member Yvette Wadsted, Sweden, and Ulf Beckman. Although the book is also available through various book outlets, you may order it directly from Ram Publications, 2525 Michigan Ave., #A2, Santa Monica, CA 90404, telephone 310/453-0043, or email address, info@rampub.com. Ram Publications will offer free shipping if you mention the newsletter or club with your order. Do you collect Lundby dollhouses? Wonder when your Lundby house was produced? Want to become acquainted with others who share your love of Lundby? Curious about the history of Lundby of Sweden? 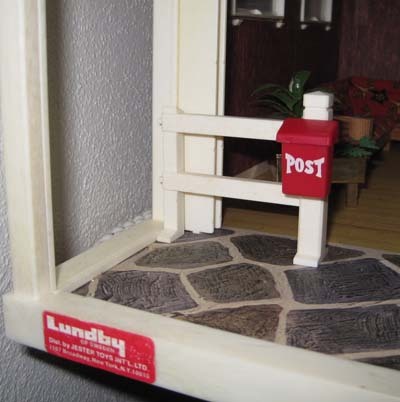 Interested in receiving a newsletter all about Lundby and its collectors? Hoping to buy or sell some Lundby on Ebay? The We Love Lundby Club would like to thank Liquid Web, our hosting company, for increasing our available space to 1 gigabyte. We'll be able to write about Lundby to our hearts content for years to come.